Pressed for space? Pick up our Handheld Steamer. With 650 watts of power and continuous steam, it is highly efficient and easy to use. 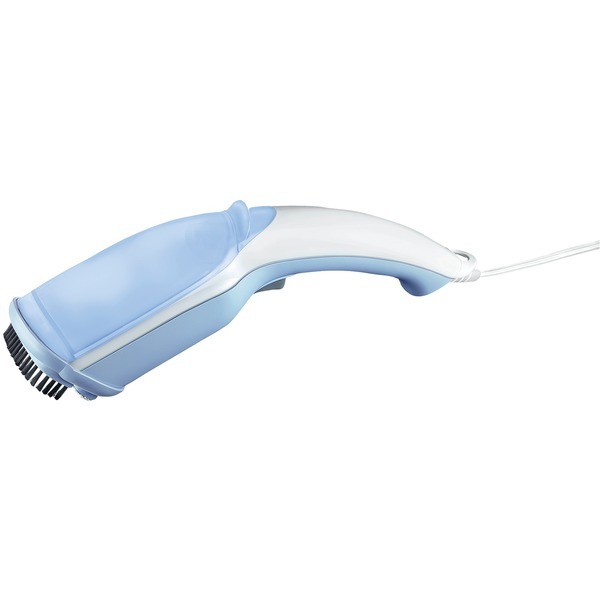 The lint brush attachment takes care of pesky pet hairs and more!